WASHINGTON — Google Maps wasn’t waiting for the Senate. 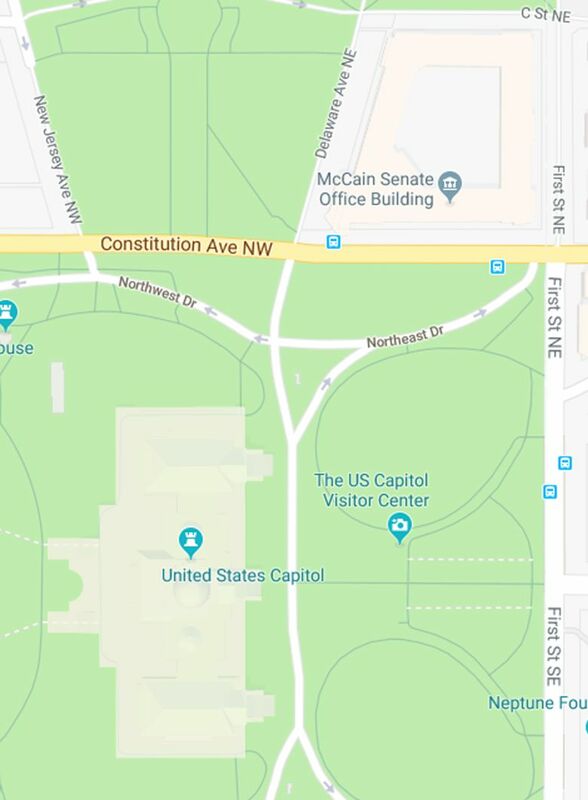 While lawmakers debated a proposal to rename a building after the late Sen. John McCain, Google Maps displayed “McCain Senate Office Building” on its website for several hours Wednesday. 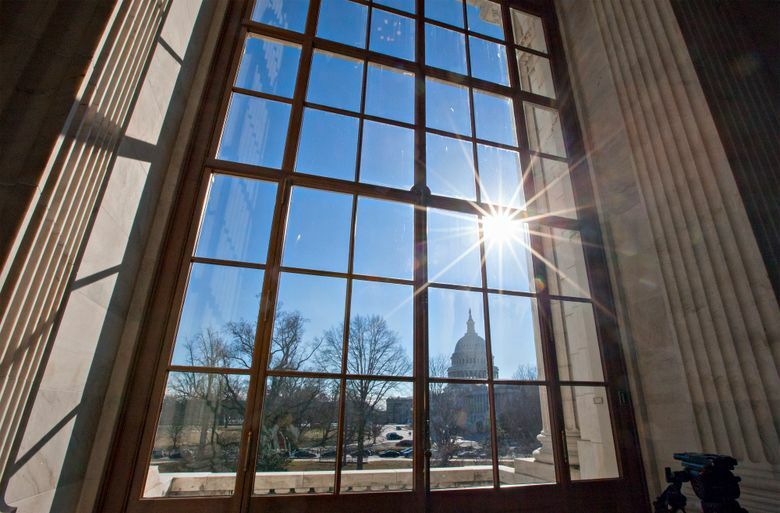 A search for “Russell Senate Office Building” directed users to the same building. The error was fixed later Wednesday. Senate Minority Leader Chuck Schumer, D-N.Y., proposed renaming the Russell building in McCain’s honor after the Arizona Republican died Saturday from brain cancer. Senate Majority Leader Mitch McConnell, R-Ky., said he’ll form a bipartisan panel to solicit ideas on ways to honor McCain. It was not clear how the error occurred. The mix-up comes as President Donald Trump has charged Google and other U.S. tech companies of bias and unequal treatment, including rigging search results “so that almost all stories & news is BAD.” On Wednesday, Trump tweeted a video that accused Google of promoting former President Barack Obama’s State of the Union addresses on its home page, but not his. A Google spokesperson disputed the allegation, saying Google’s homepage did highlight the livestream of Trump’s State of the Union on Jan. 30, 2018. They added that the company has “historically not promoted the first address to Congress by a new President, which is technically not a State of the Union address” and didn’t do so in either 2009 or 2017. “I think it’s a very serious problem because they’re really trying to silence a very large part of this country and those people don’t want to be silenced,” Trump said. Larry Kudlow, the president’s top economic adviser, had told reporters Tuesday that the White House was “taking a look” at whether Google searches should face new government regulation. But Trump, who often brags of slashing federal regulations, said that wasn’t what he’s after. “You know what we want? Not regulation. We want fairness. When we have fairness we’re all very happy,” he said.